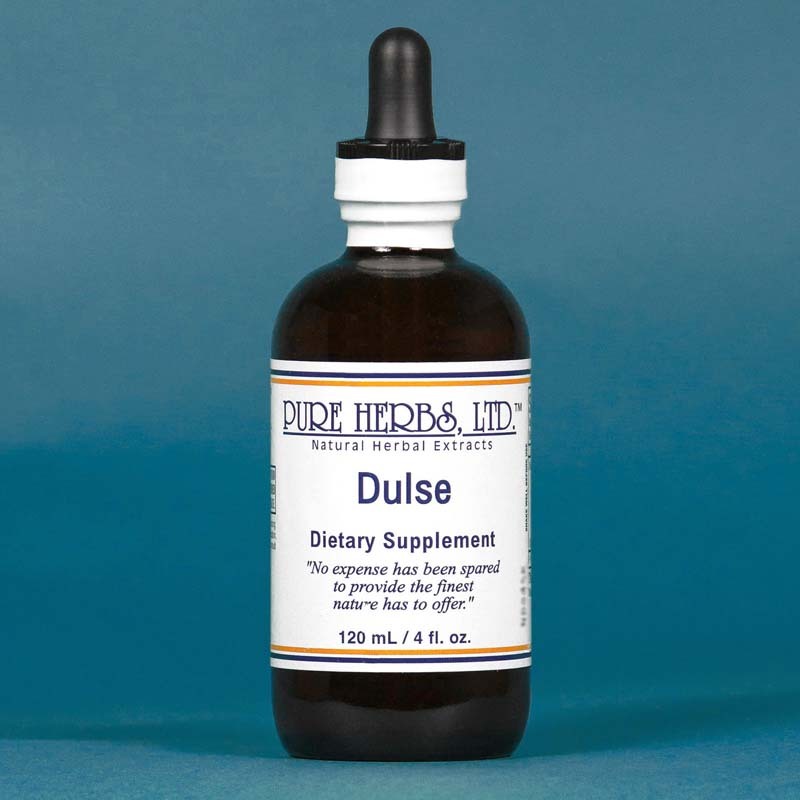 Dulse - Pure Herbs Dulse is beneficial to help maintain healthy thyroid function. * Rhodymenia palmata. DULSE - Purple in color is one of the finest sea vegetables known for the thyroid gland. The thyroid is found at the base of the neck, in front, and swells when it cannot get enough of its vital nutritional requirements. Mild but very effective. Take if fearful, cold hands and or cold feet, hands that tremble when extended with the fingers spread apart; to prevent fibroid tumors in breasts, of the uterus and on the ovaries. * Take to reduce swelling of thyroid (gland that plays key role in the rate at which calories are burned, controls calcium levels in blood stream, proper growth of hair, skin and nails, ovarian health). * NOTE: Kelp, A.C.S. (All Cells Salts), Bladderwrack and Hair-Nail-Skin extract can also be used for the same purpose. Results will show you, after one month of use, which of these is the very best for your body type. Dulse also contains an abundant supply of the mineral element silicon, which helps to grow strong, beautiful, flexible nails. Dulse, as do other vegetable sources of the mineral element silicon, also has the unique property of being able to act as the mineral element calcium in those who have trouble with calcium absorption. As an example, Dulse can be used to help heal broken bones where calcium absorption is poor. 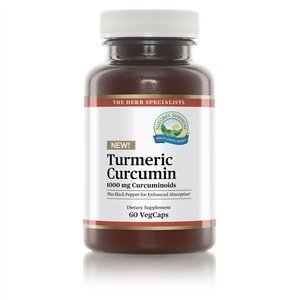 * Enlargements or swollen lumps in the intestinal area are reduced by Dulse. These can be felt under the skin. They are swollen lymphatic areas. * DOSE:10 to 40 drops, or more, following meals. If body temperature or trembling hands are a problem, gradually increase the amount taken until hands and feet and tip of nose are warm and trembling stops, then, take as necessary to maintain this normal condition.